Whenever you're in downtown Clarksville heading east just before you cross Spadra Creek you may notice someone sitting in front of the muffler shop. 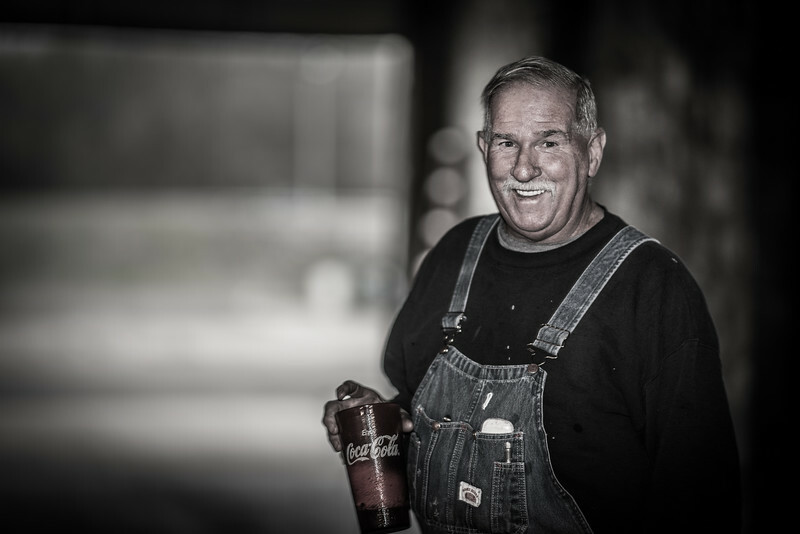 This would be Danny... Clarksville storyteller. You'll get some colorful Clarksville history & his point of view if you stop by. Drive by honk & give Danny a wave.